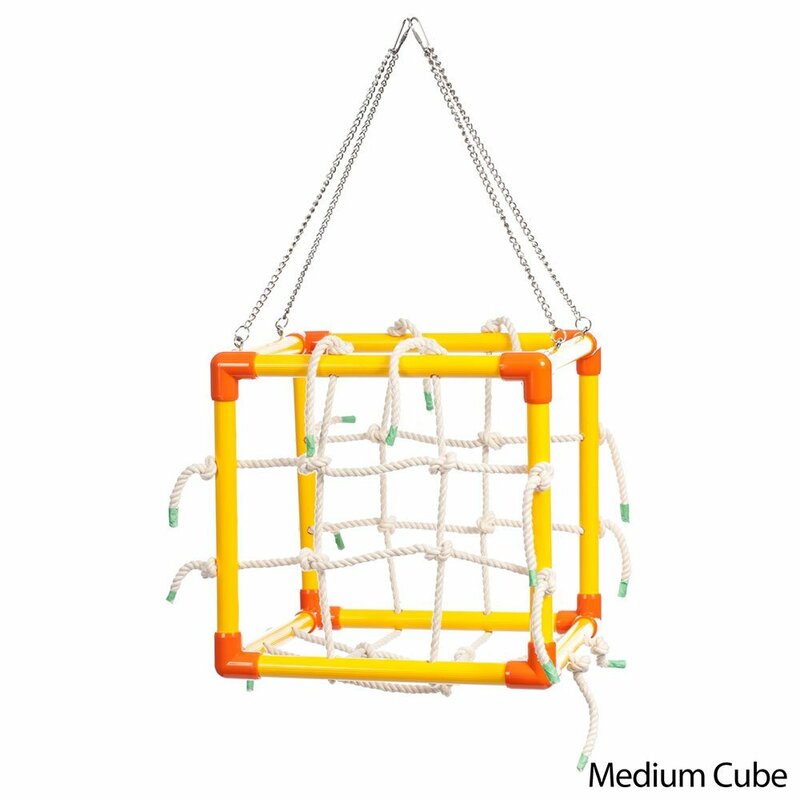 A nice and durable fill-able foraging ball by Creative foraging Systems is one of the best selling and popular foraging ball for African grey parrots. 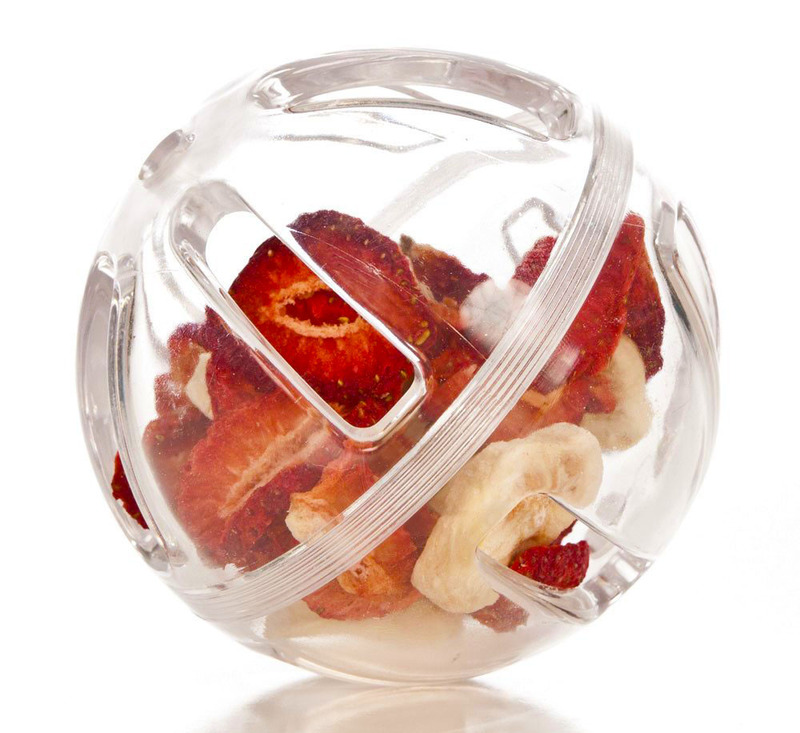 You can easily open it and add different eatable for you parrot in it. 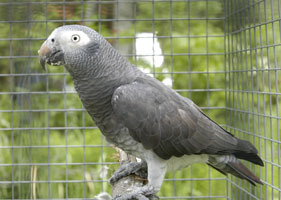 it has slit of appropriate size and parrot can get it’s food if it tries. 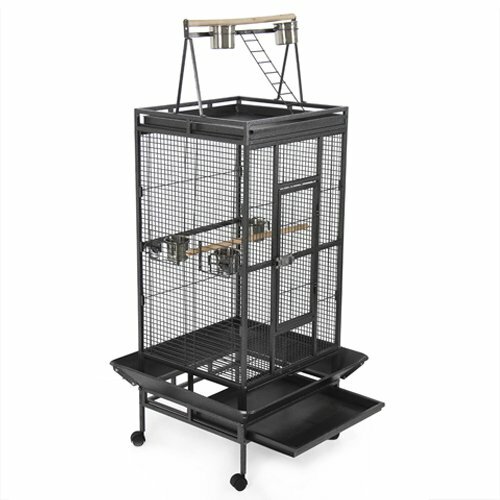 It also comes with a steel chain that can support the weight of medium and large sized parrots. steel chain don’t get rust and 100% safe for parrots. 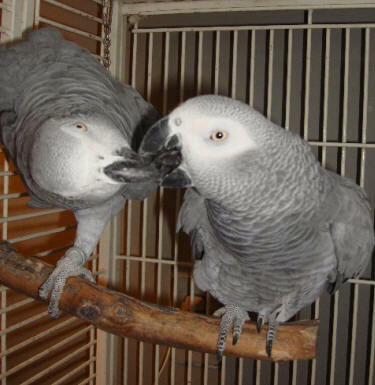 Watch this video of an African Grey Enjoying with the foraging toy.